Adrianna David is a Lebanese Latin American actor/advocate & model. 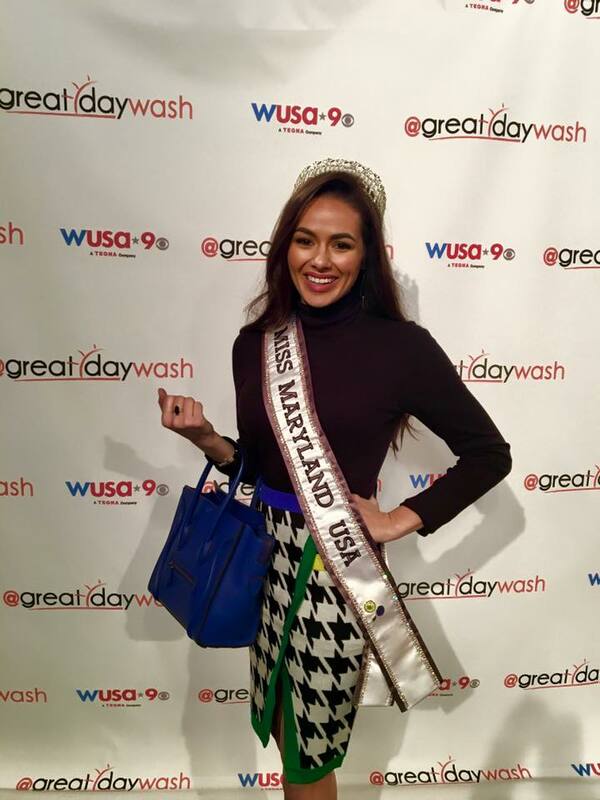 She was born and raised in the Rockville, Maryland area. While attending the Academy of the Holy Cross High School in Kensington, Adrianna was involved in campus ministry, the arts: dance, theatre, and improv, and was also a member of the dive team. She was also a competitive cheerleader for 13+ years. 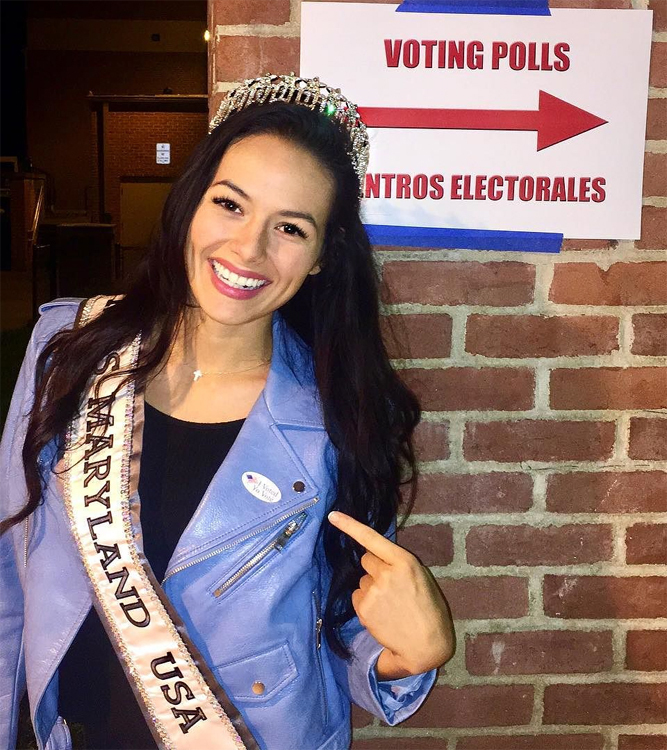 After winning the gold medal with her team, Maryland Twisters F5, at The USASF/IASF Cheerleading World Championship in 2011, Adrianna was voted American Cheerleader Magazine's 2011 Cheerleader of the Year. 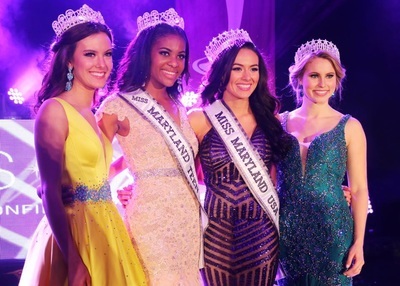 Subsequently, Adrianna and her team achieved the silver medal the following year, 2012. 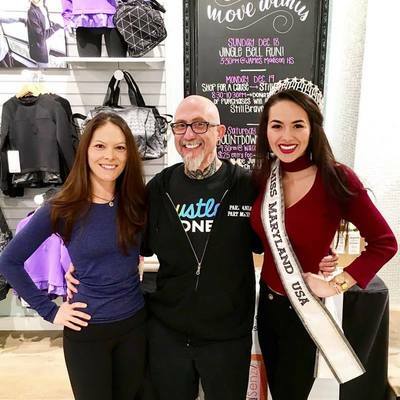 Though unable to continue cheerleading at the collegiate level due to an elbow injury, requiring Tommy John Surgery, Adrianna continues to work in the industry traveling nationwide as a choreographer, coach, and skills technician. 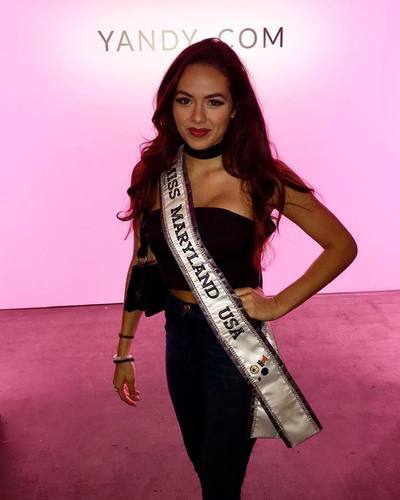 Adrianna is currently enrolled at the University of Maryland as a double-degree in Theatre and Communication Studies, and takes ASL for her language requirement. 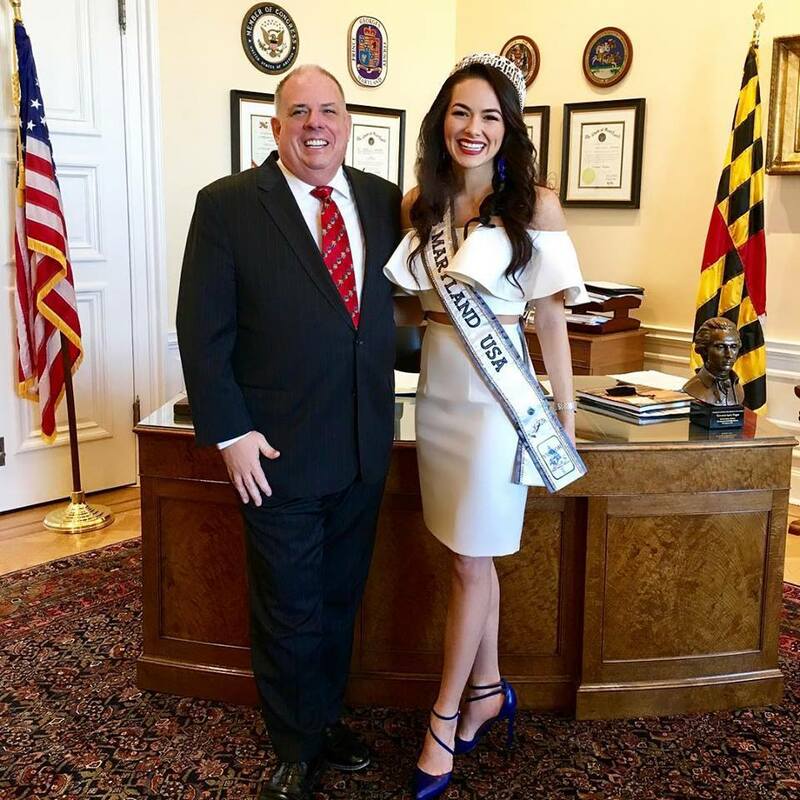 She transferred to the University of Maryland from the University of Alabama after two years. 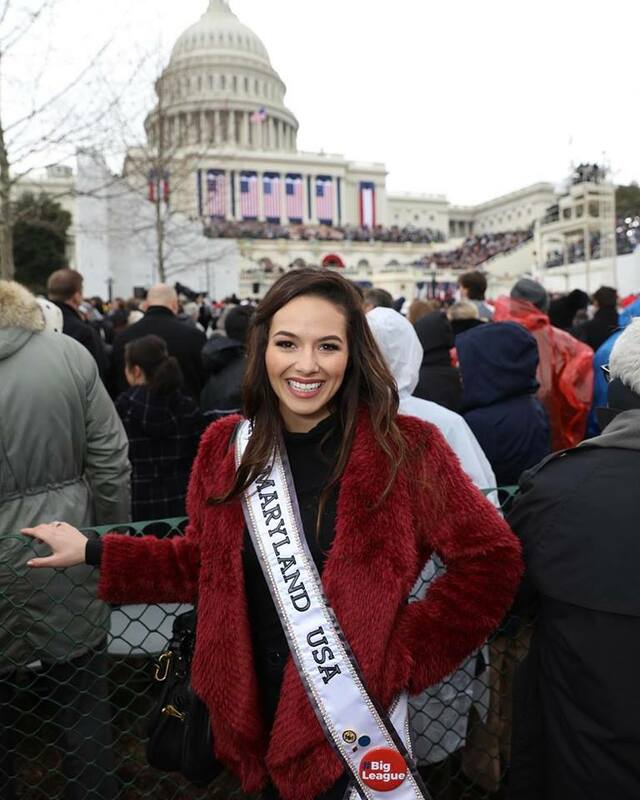 After spending some time in Los Angeles pursuing the entertainment industry, Adrianna now commutes to and from New York City along with other major cities on the east coast building her talent resume and expanding her craft. 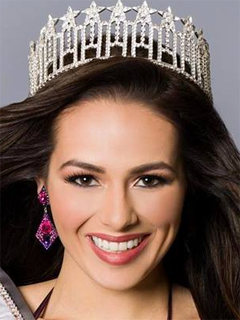 Some of her television credits include HBO, BET, Investigation Discovery, and the Oxygen network. Adrianna is also an alumna of the Alpha Upsilon chapter of Alpha Chi Omega sorority. 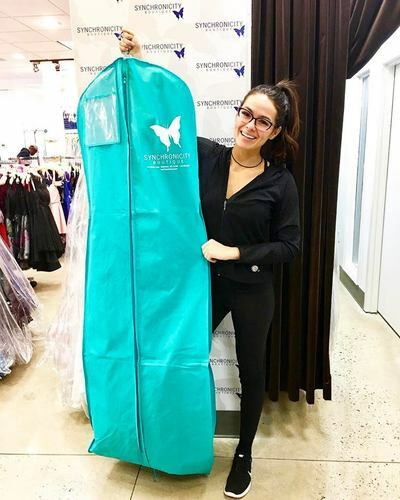 She loves to spend quality time with her family; parents Christian and Roxanne, and younger, twin sisters Julianna and Tatianna, and brother Christian. 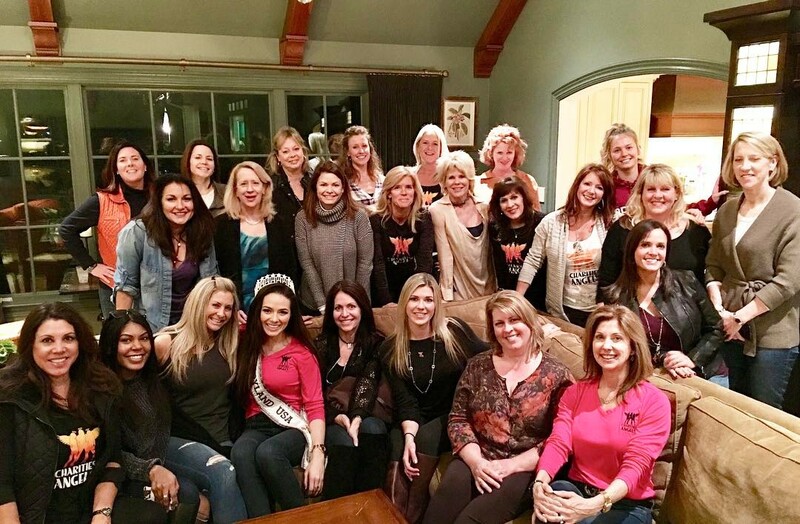 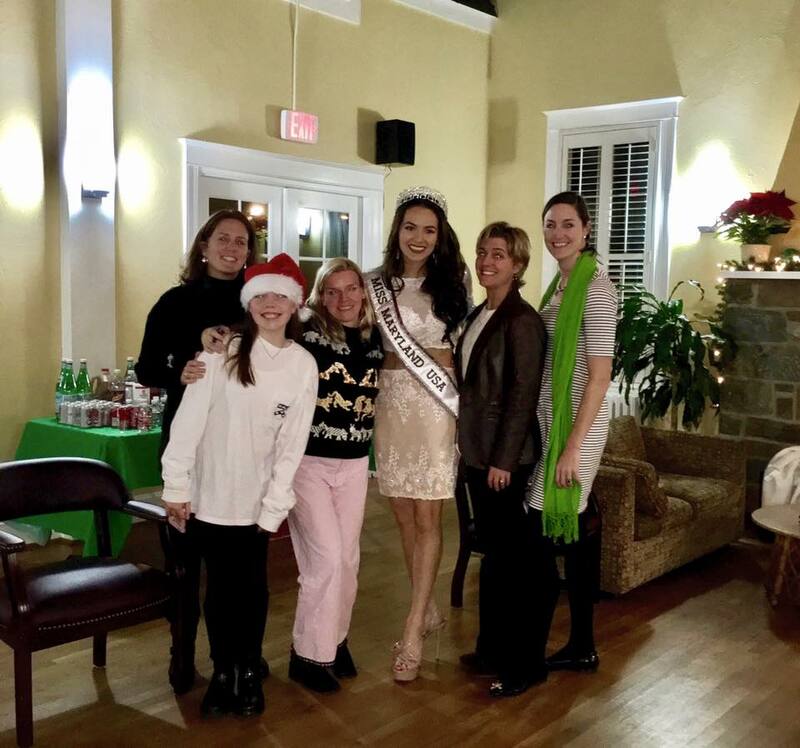 Further, Adrianna is Co-Founder of Charities Angels (www.charitiesangels.org), a 501(c)(3) non-profit organization; a group of women committed to giving from the heart to those in need through fund raising efforts. 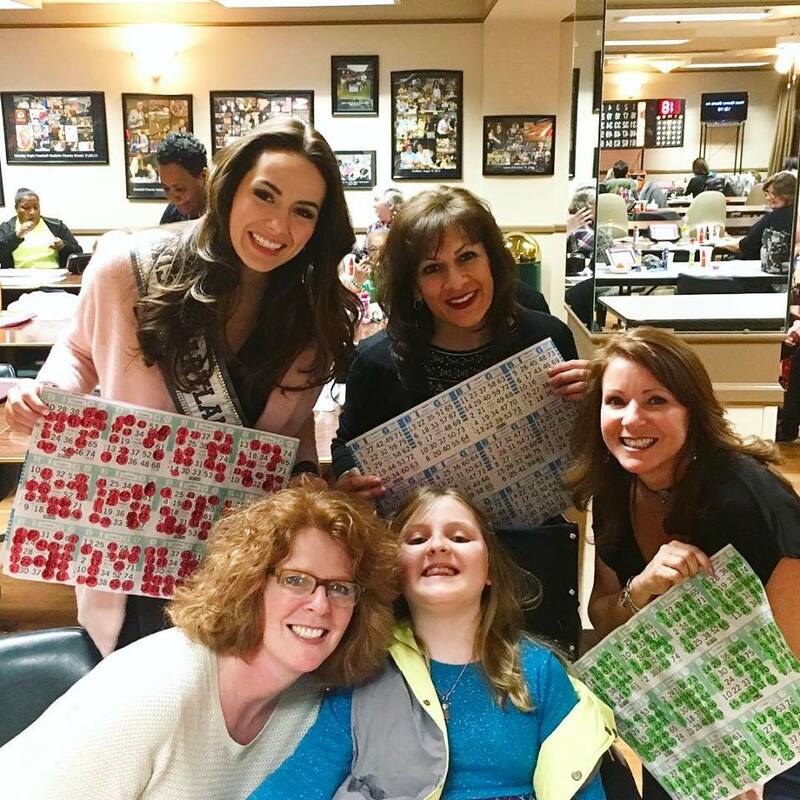 Since Charities Angels inception, Adrianna has provided creative insight and brainstorming alongside her mother, with a primary focus on saving her cousin, Juliana Casey, who has been fighting kidney disease her entire life. 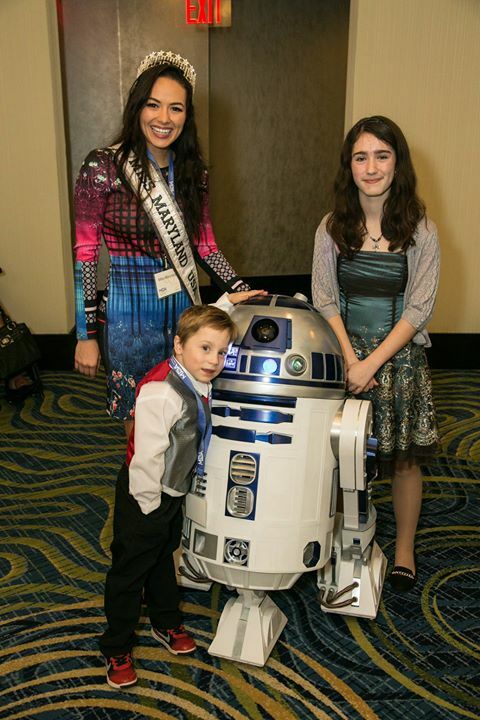 In the last couple of years, Adrianna and her father have been spokespersons in grass roots campaign, “Juliana’s Hope”, to help raise funds for UCSF’s The Kidney Project’s work to create a bio-artificial kidney which could help thousands suffering from ESRD. 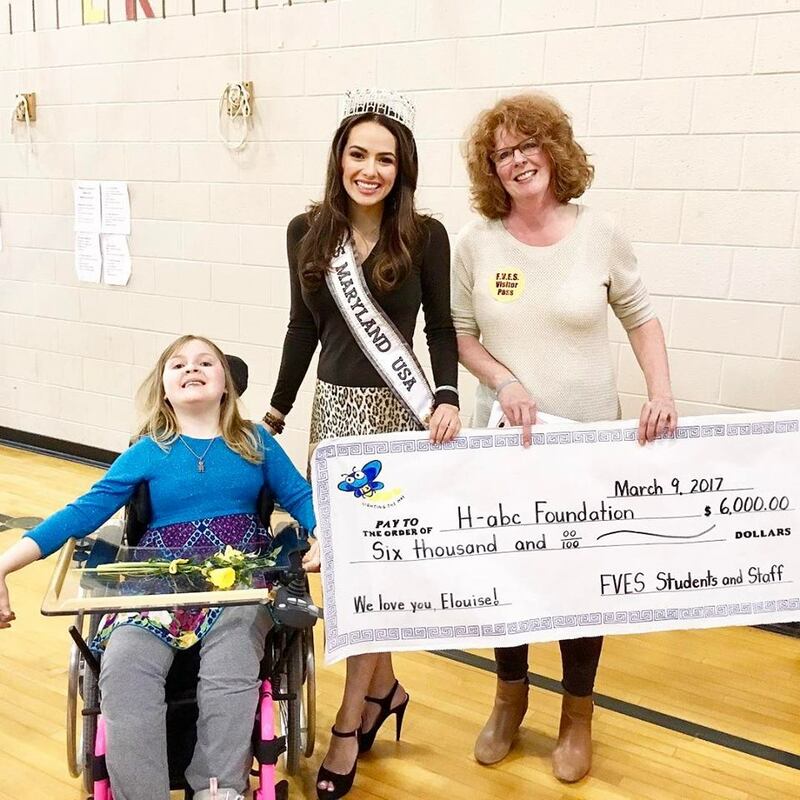 Through this campaign and a couple of other Charities Angels events, Adrianna and her organization helped raise over $100,000. 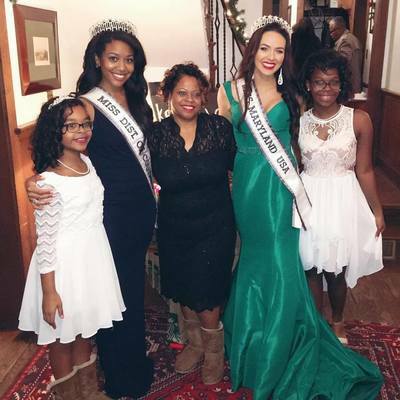 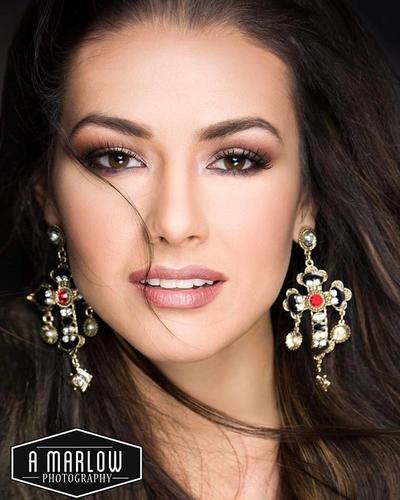 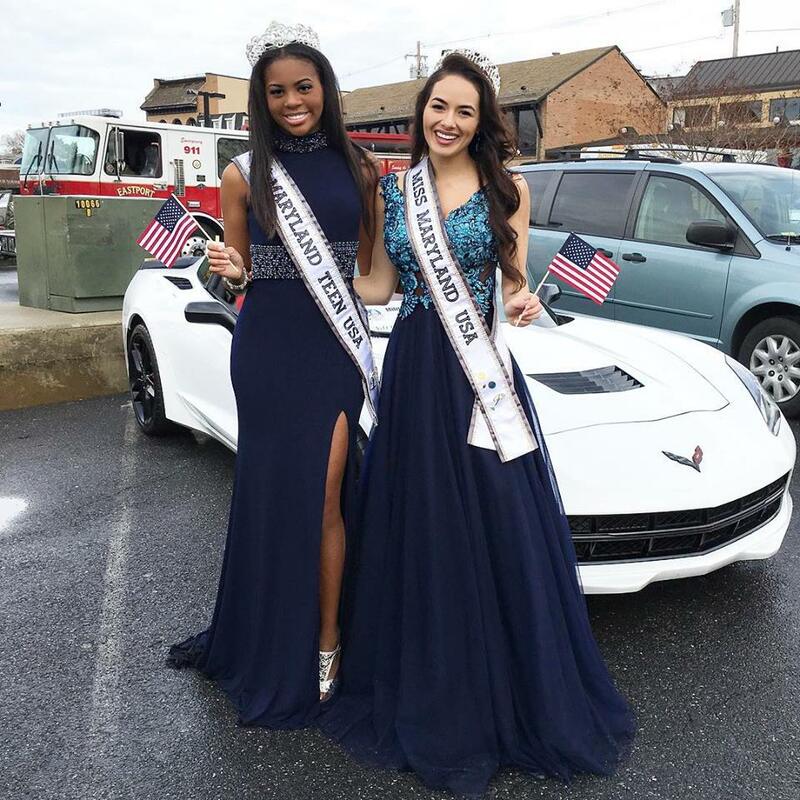 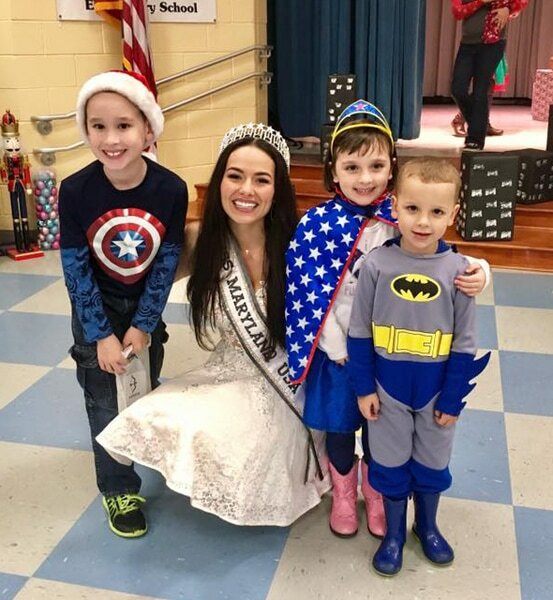 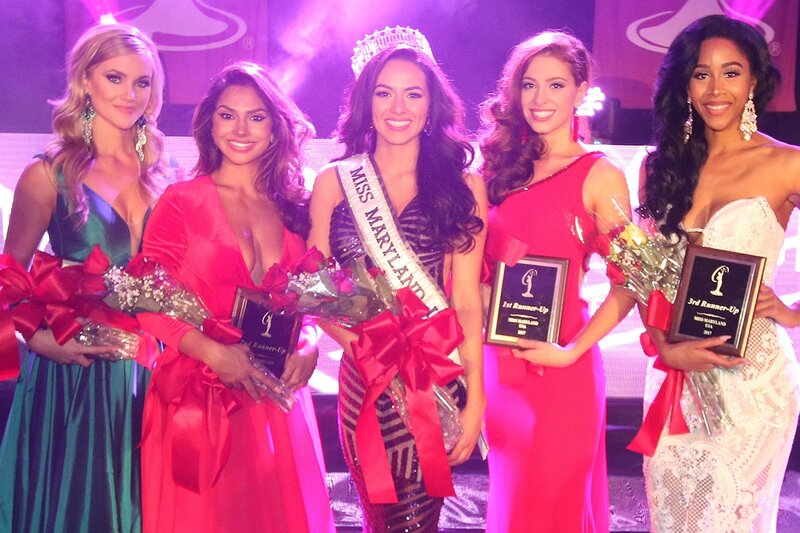 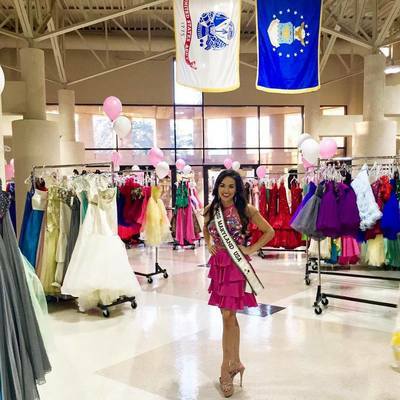 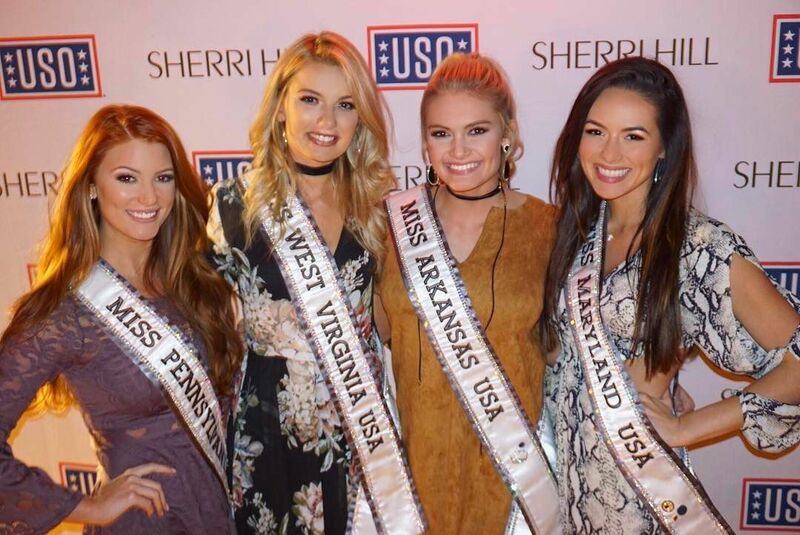 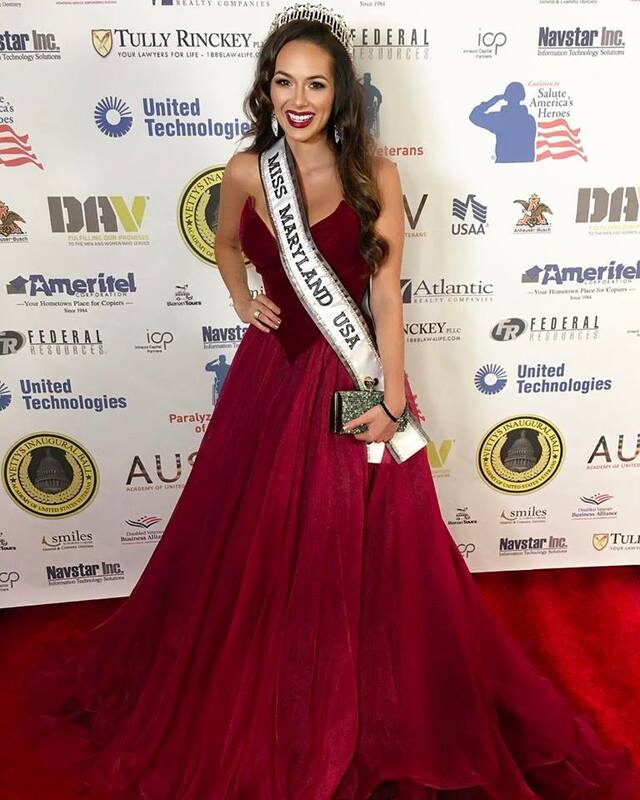 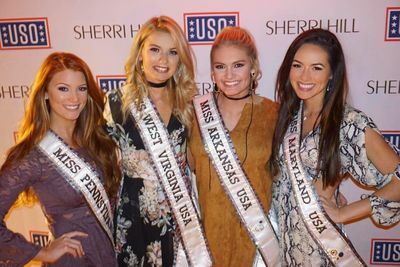 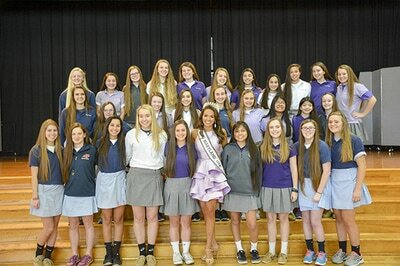 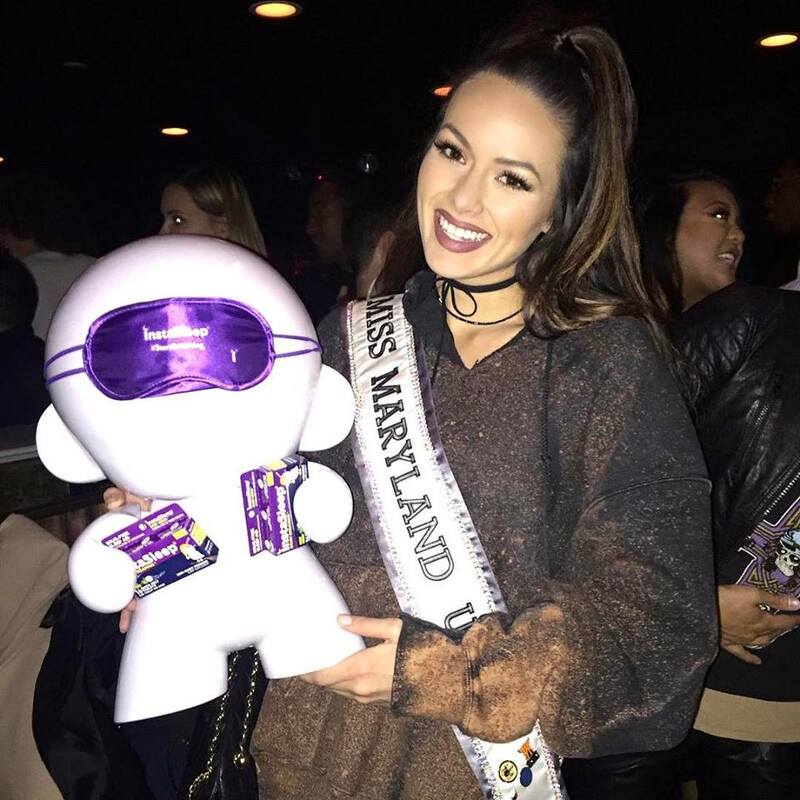 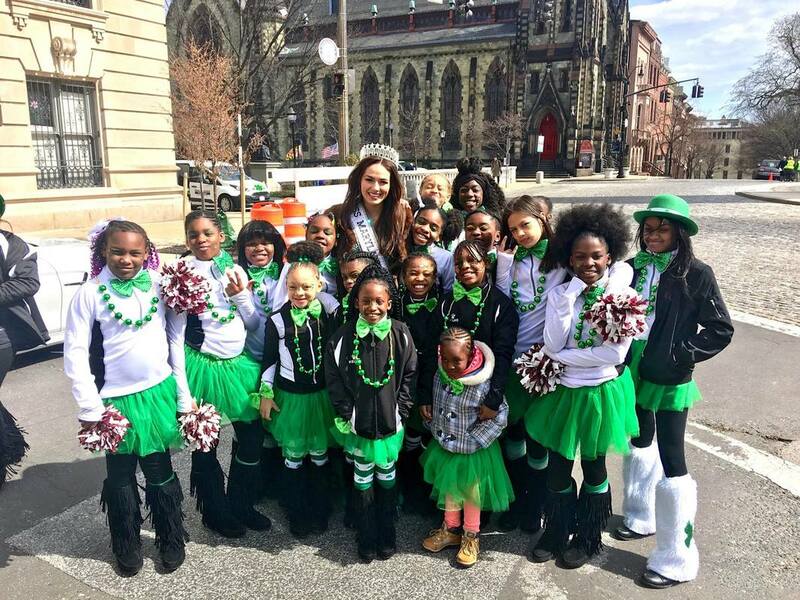 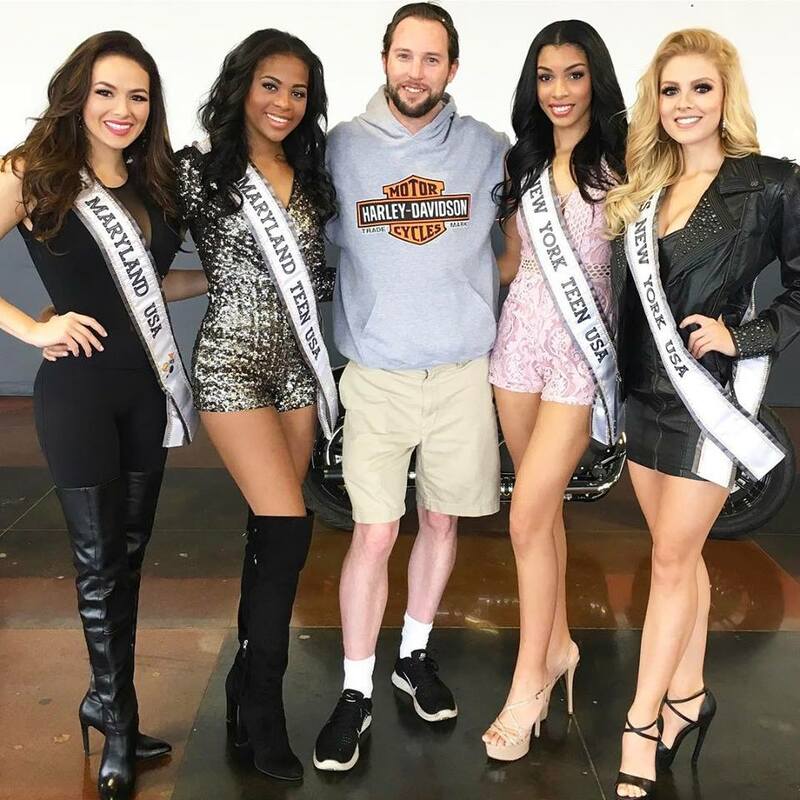 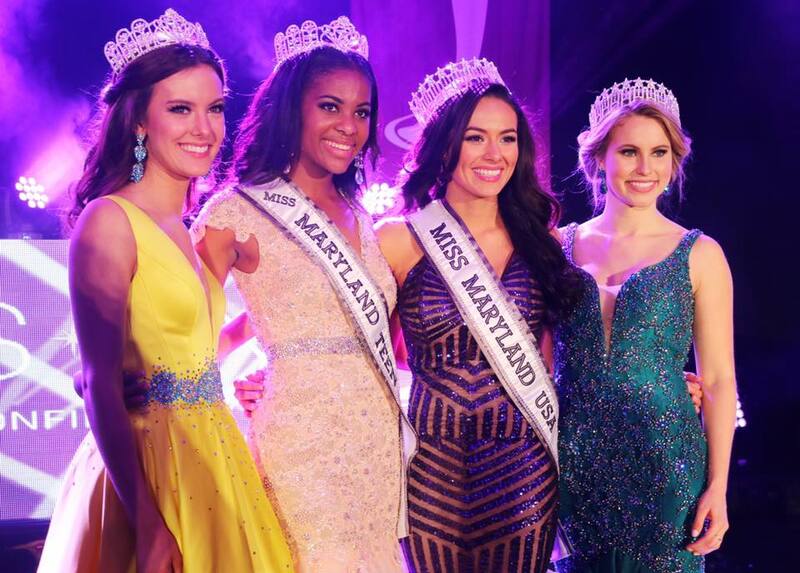 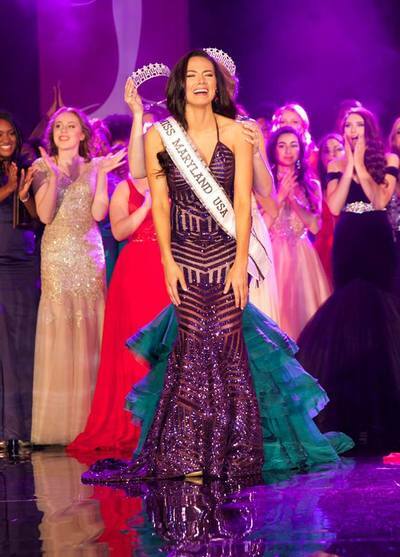 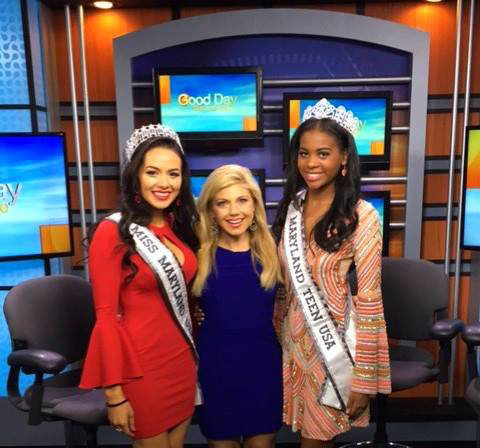 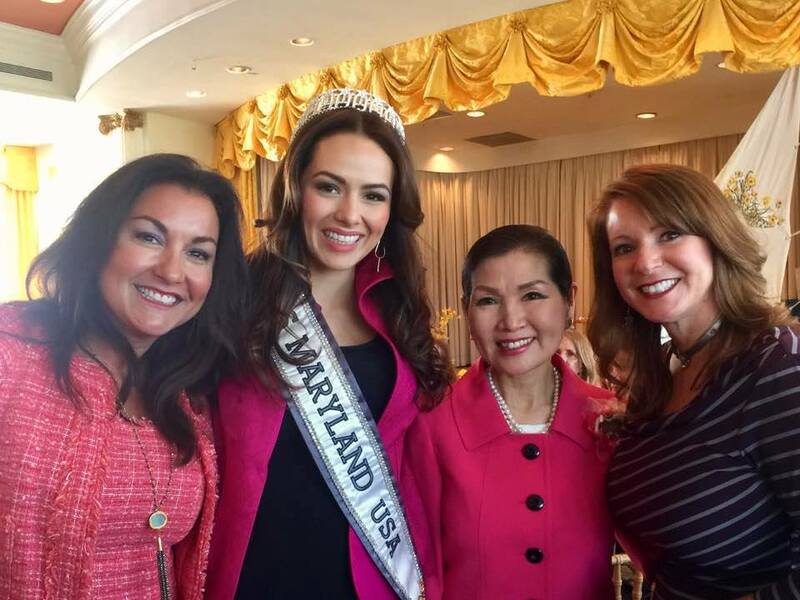 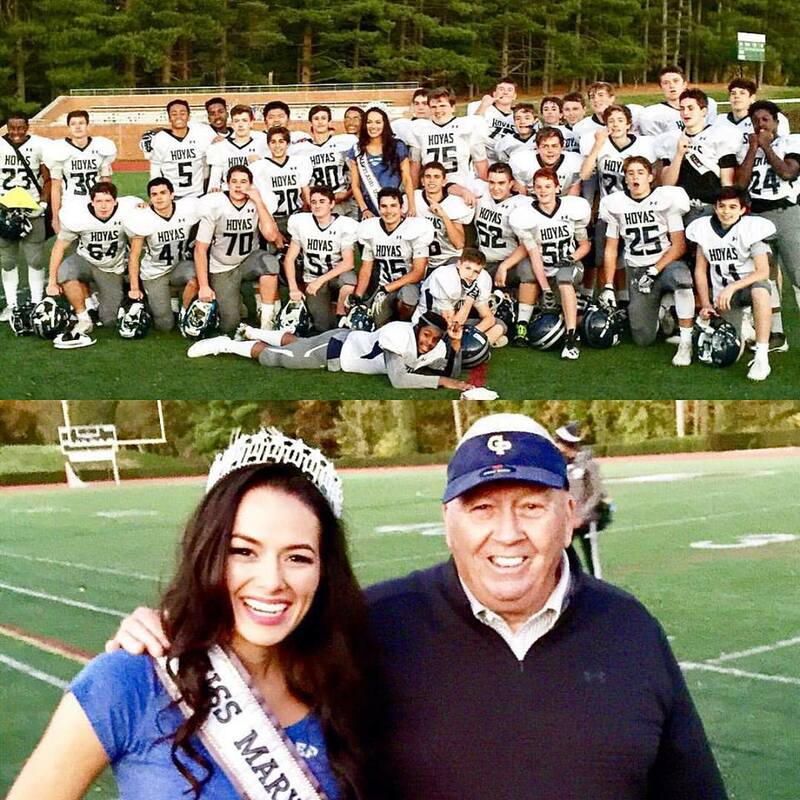 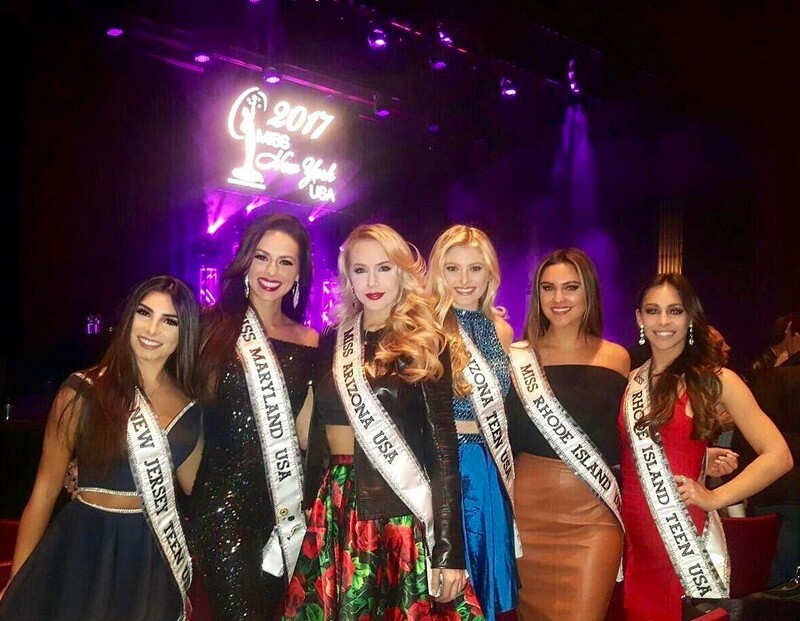 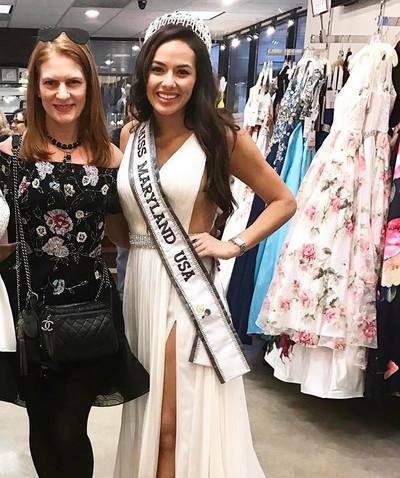 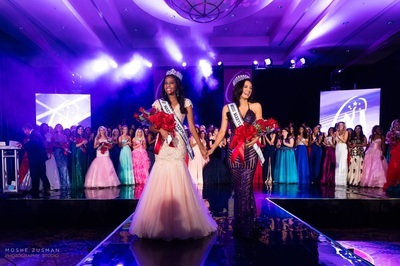 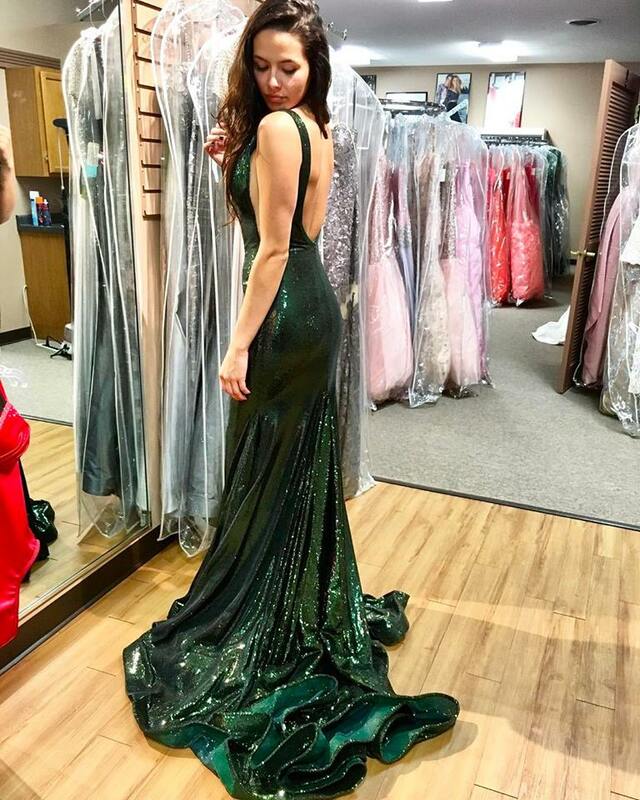 Throwing events for local charitable causes is Adrianna’s passion and she plans to continue to support them as MISS MARYLAND USA® in the hopes that this platform will bring more awareness to many worthwhile charities both in Maryland and worldwide. 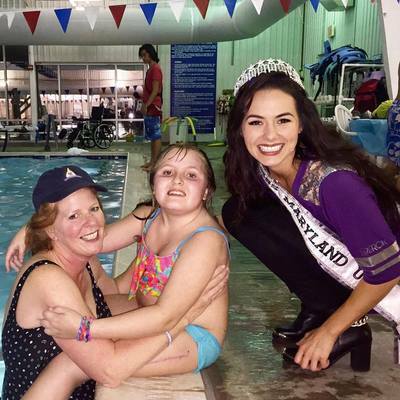 November | Foundation to Fight H-ABC's event "Swim to Support Elouise"